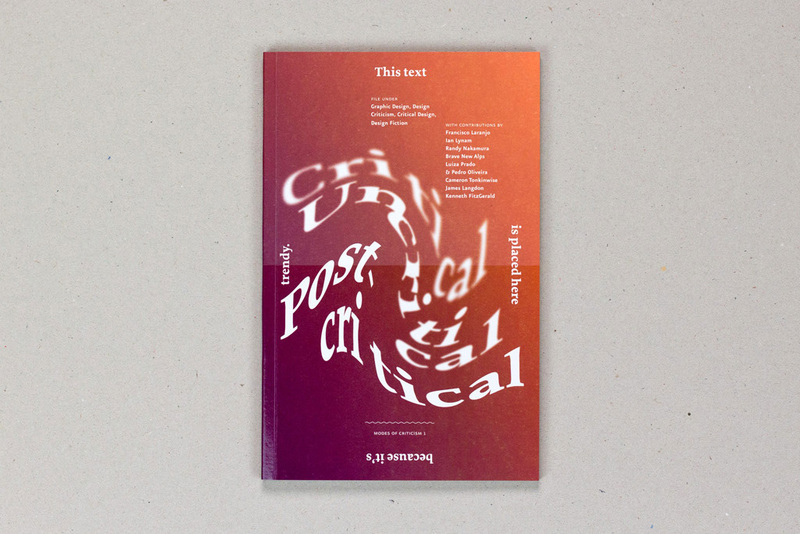 VCFA MFA in Graphic Design alumna Julie Sittler has a new essay in Slanted #25. This issue of Slanted is based on the theme of “Paris”. Wendy Powell is featured over at the Crane & Co. website. Read all about it! 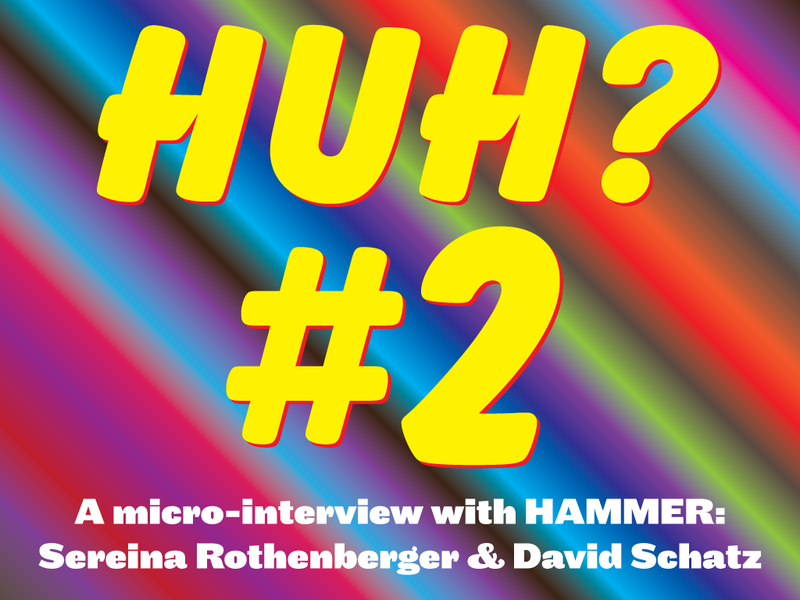 VCFA Chair Ian Lynam chops it up with Sereina Rothenberger and David Schatz of HAMMER, an amazing design studio based in Zurich, Switzerland. We are proud to announce that HAMMER will be joining our October residency (October 11–17) as guests, giving a public lecture, leading a workshop, and participating as invited critics. In the second of this series of micro-interviews with important figures in visual culture, we find out the things that matter! VCFA student Erin Beckloff is in the final stages of her Kickstarter campaign for her documentary film Pressing On — a documentary about the survival of letterpress and the remarkable printers who preserve the history and knowledge of the craft. VCFA Chair Ian Lynam had the opportunity to rap with Thomas Knoll, the creator of Adobe Photoshop this week in Tokyo. 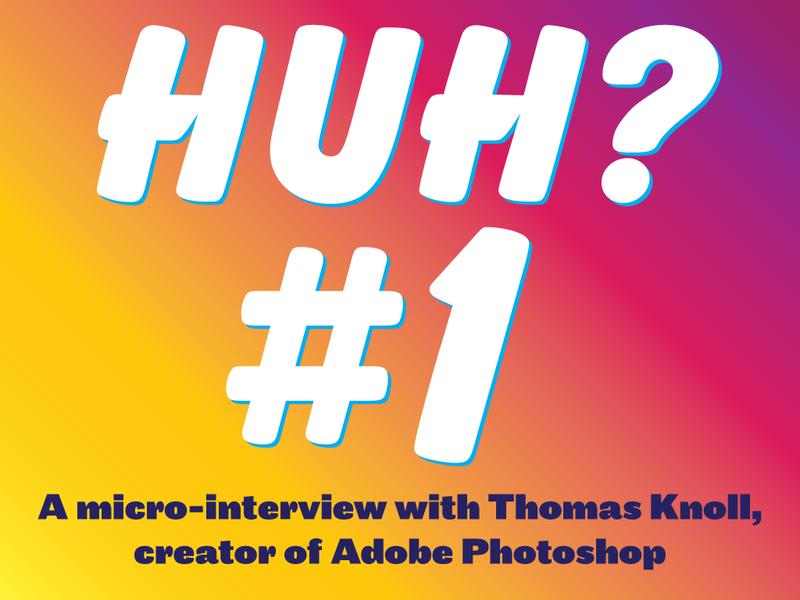 In the first of this series of micro-interviews with important figures in visual culture, we find out some important stuff! 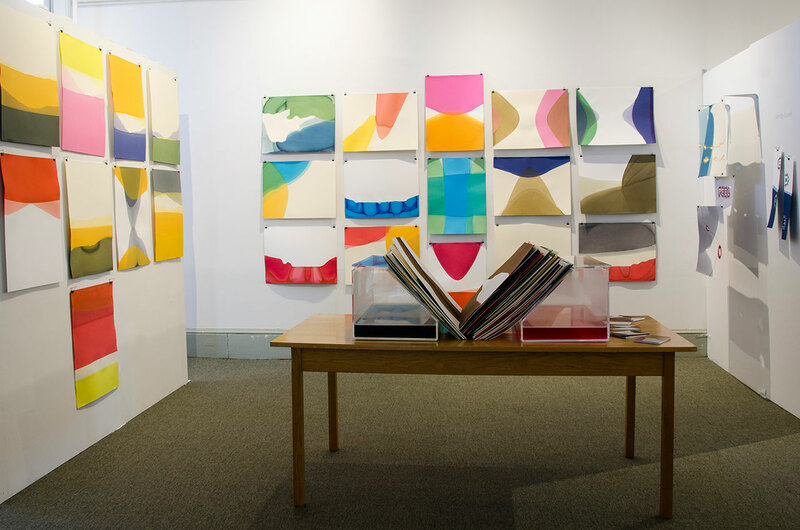 4th semester and rising graduate class member Yael Campbell has spent the majority of the past two years at VCFA Exploring visual languages, meaning, and spatiality. A native of Israel living in Florida and teaching in the lauded graphic design program at Ringling College, Yael has been exploiting the visual and conceptual themes that underlie the difference in Latin and Hebrew letterforms. 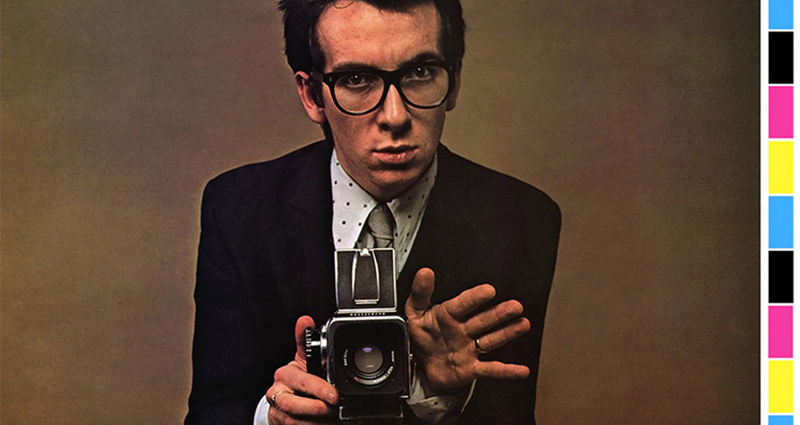 A new essay and lecture about the work of late British graphic designer Barney Bubbles. 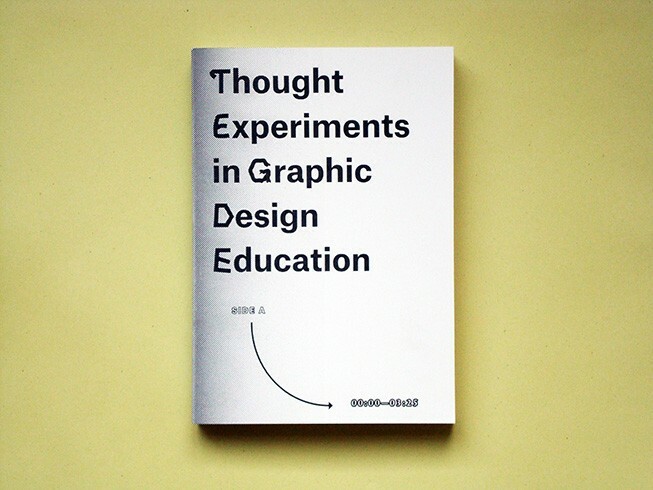 VCFA Faculty Silas Munro has work in the book Thought Experiments in Graphic Design Education. 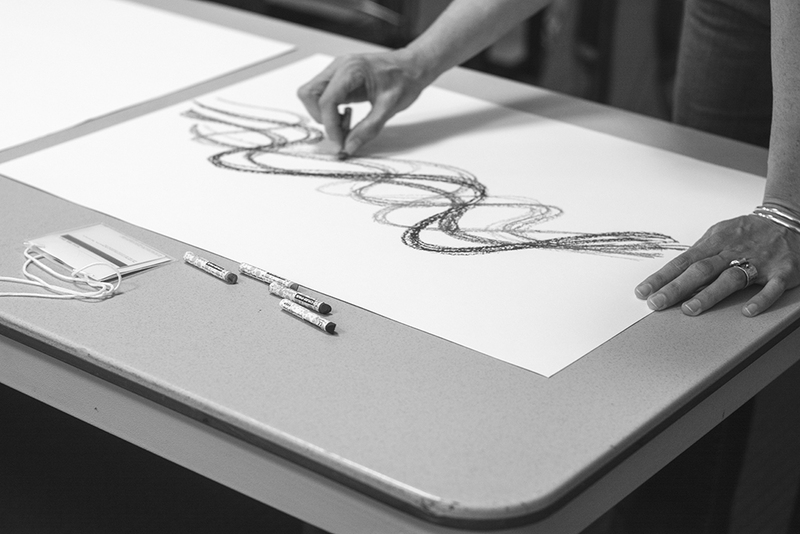 On April 16 through April 18, 2015, Christopher and Kathleen Sleboda of Draw Down Books led a workshop for VCFA’s Semester 2 students called “Spontaneous Form—Gesture Made Visual”. 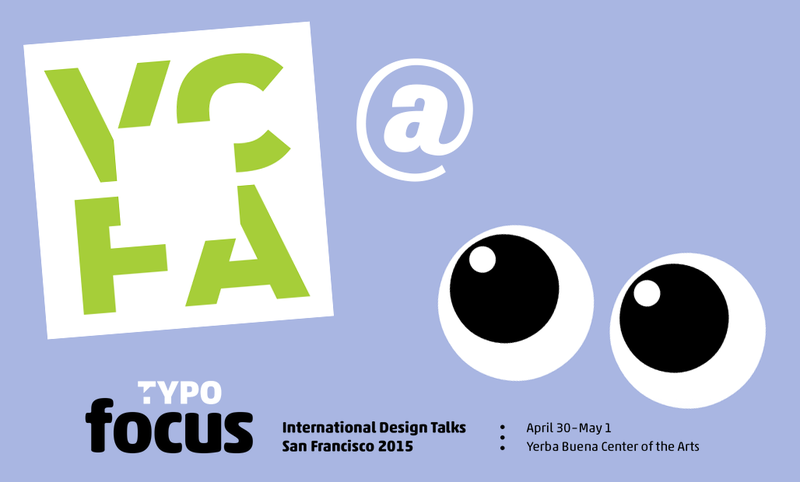 Join VCFA Co-chair Silas Munro, Director of Recruitment Ann Cardinal, Visual Arts Faculty Sabrina Fadial, and super-student Mike Scaringe at TYPO SF: Focus—the San Francisco edition of the series of amazing global typography conferences in 2015! VCFA faculty member Yoon Soo Lee is currently on sabbatical, not that anyone can tell from the sheer volume of writing and work she has been getting done! She recently wrote this amazing guide to functional criticism in the classroom—an invaluable tool for design educators everywhere. traversingwithonions was an interdisciplinary collaboration and a visual and conceptual phantasy conceived by Sondra Graff as a second semester VCFA project. 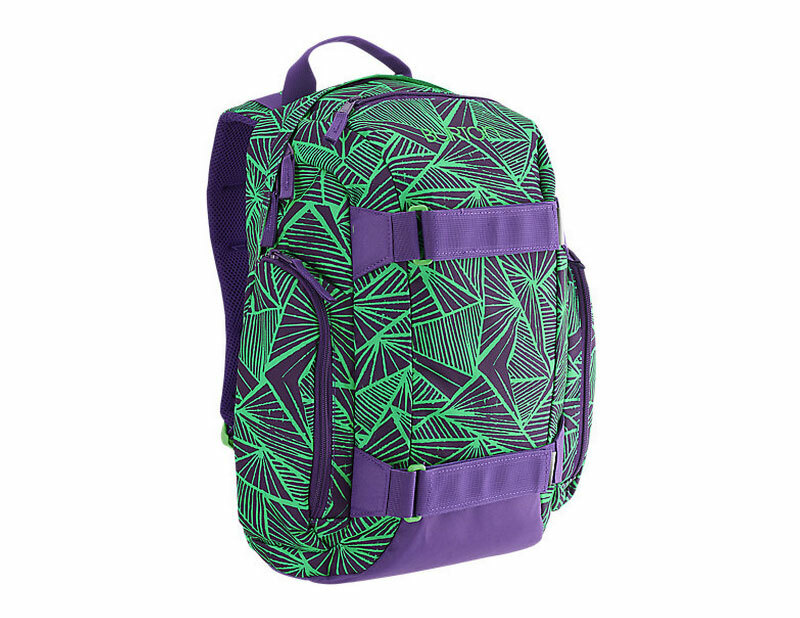 Recent graduate Lesia Kuziw has designed the graphics for one of Burton’s super-successful line of youth backpacks for 2015. VCFA faculty member Natalia Ilyin on what the meaning of “good design” really might be. 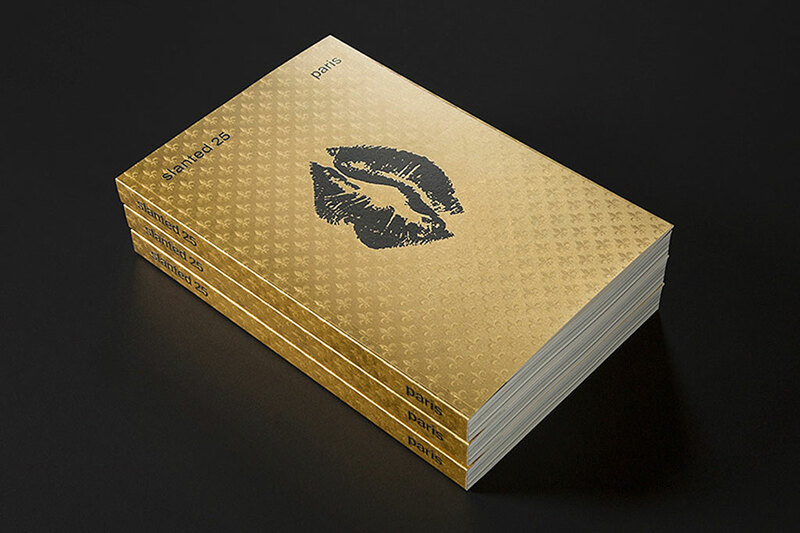 A new international design journal launches with an essay by VCFA GD Co-chair Ian Lynam.